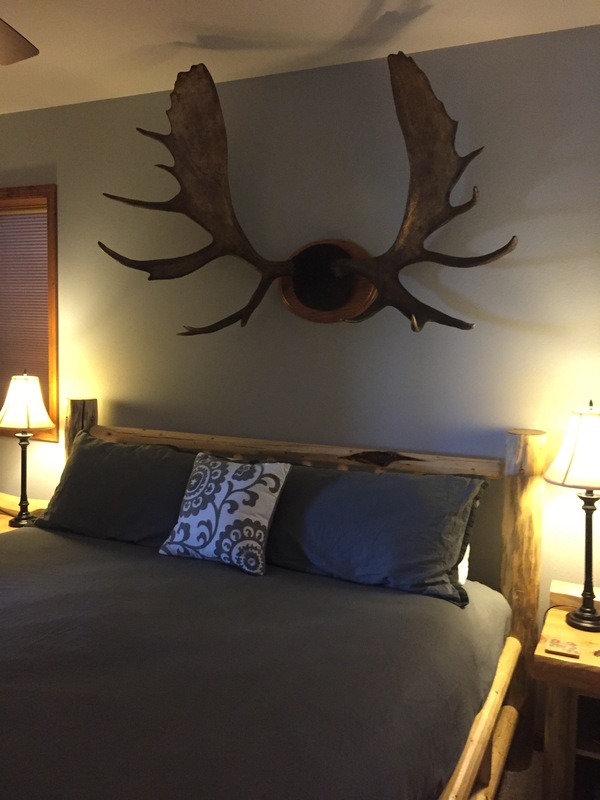 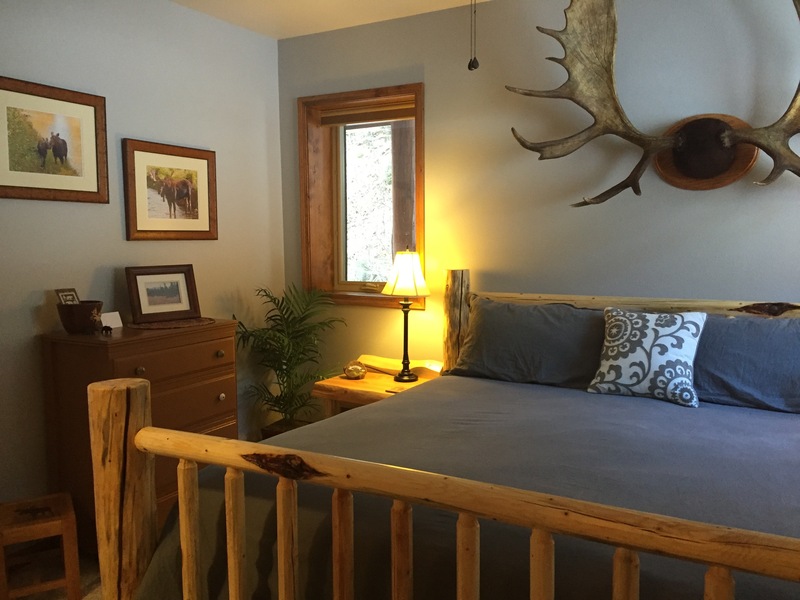 Comfortable king log bed, Newly remolded private bathroom. 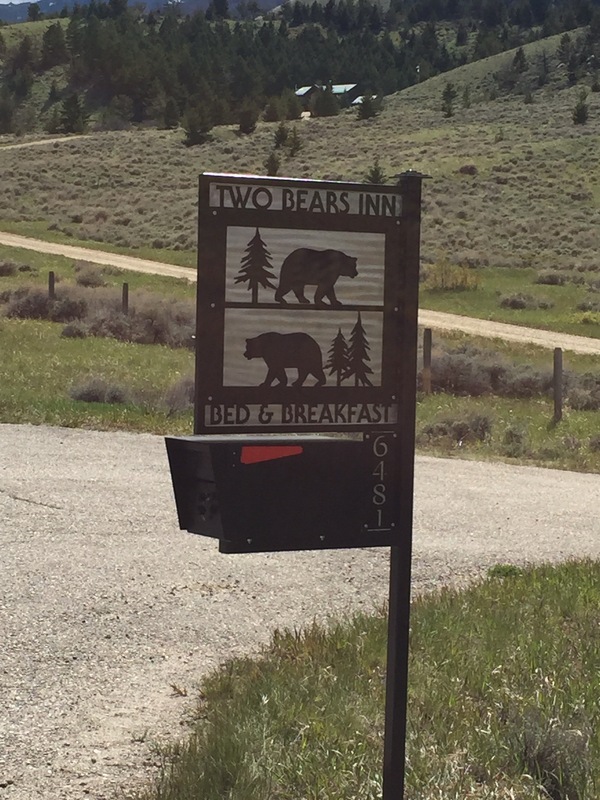 Located on the scenic Beartooth Highway just 3 miles south of Red Lodge, we provide a comfortable nights stay with a warm delicious gourmet breakfast. 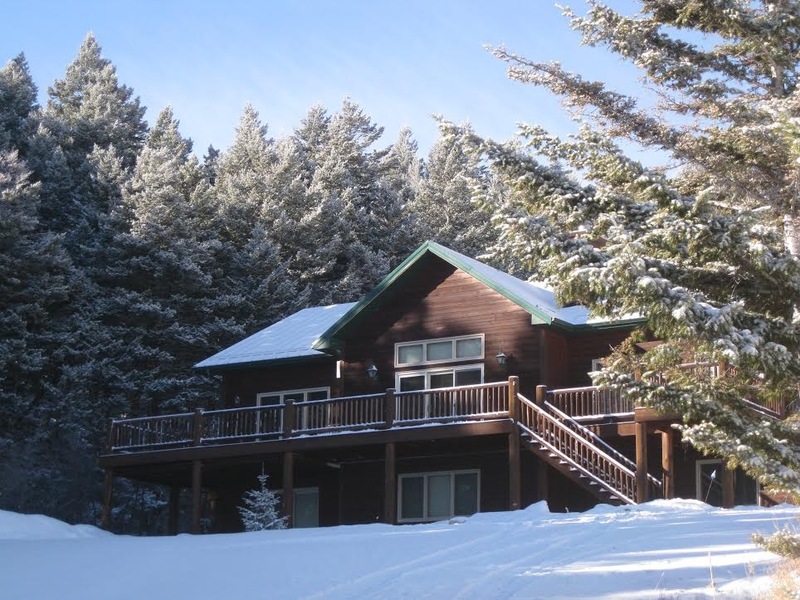 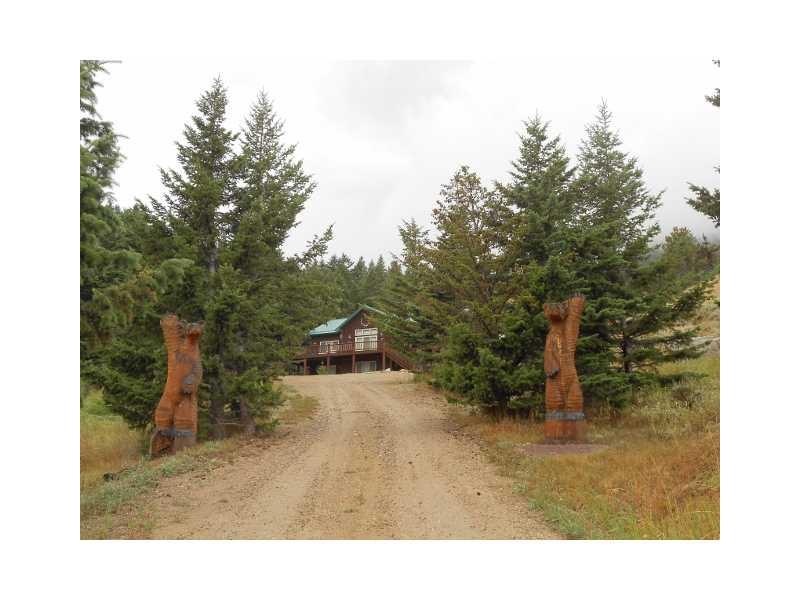 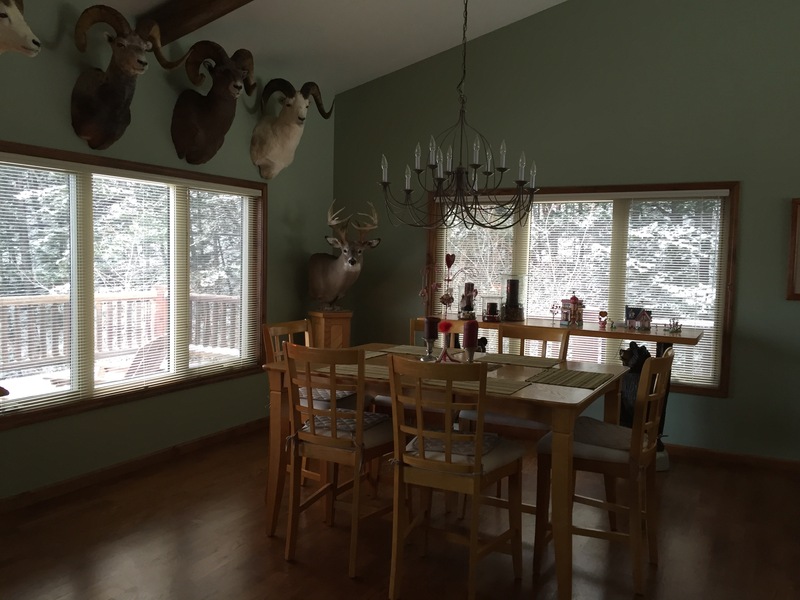 Our 3 room Inn with private baths, common area, Internet and wrap around deck is nestled in the pines of Haywood Gulch.